We all know color can play a big role in the overall feel of room, and it’s been known to even increase the resale value of a home. However, keeping up with the latest trends can be somewhat intimidating. How do you know what trends to adopt, or which to avoid? This week we chatted with Brienne Neumann, the home stager for Papasan Properties. 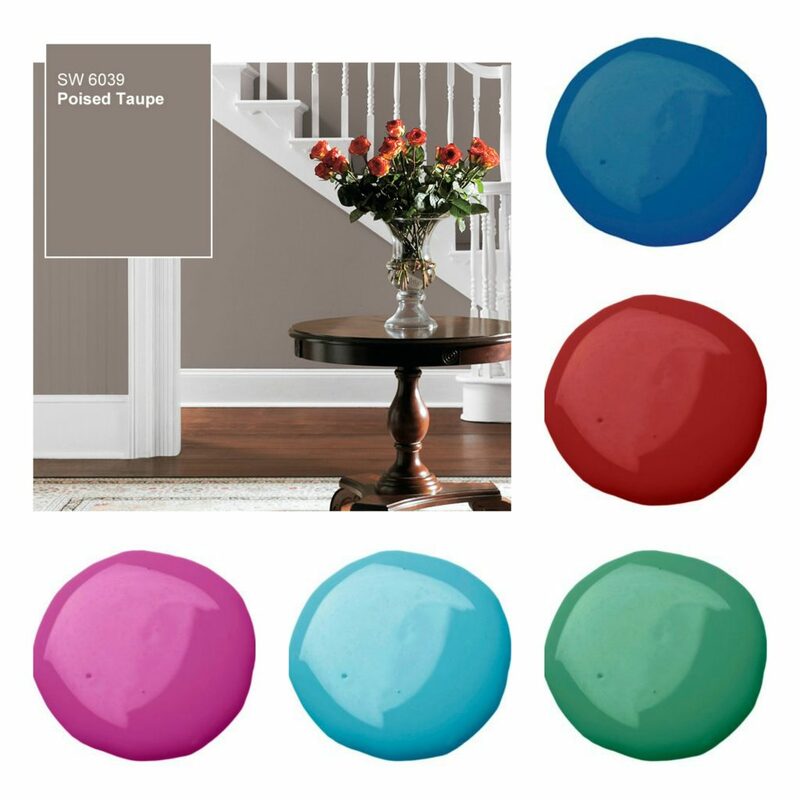 The tone is much warmer than the gray that has been so popular in the past, and is a great compliment to the jewel tone accents that are the hot trend now. Need help prepping your home for a quick sale? Curious what it might be worth? 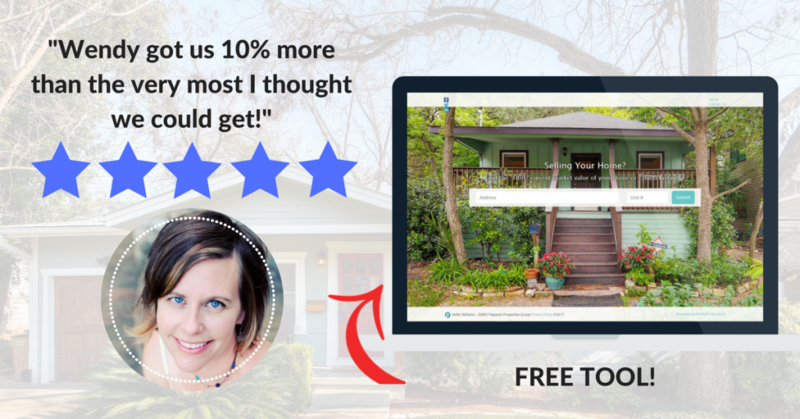 Visit ATXHomeSeller.com to find out instantly.